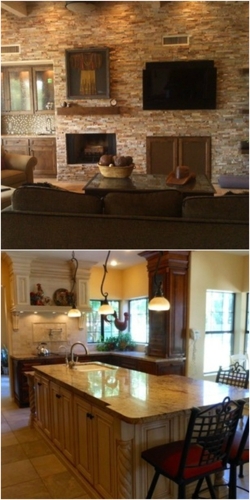 Kitchen Works proudly serves Phoenix with exceptional kitchen cabinet services. We offer comprehensive kitchen cabinet services with outstanding craftsmanship. 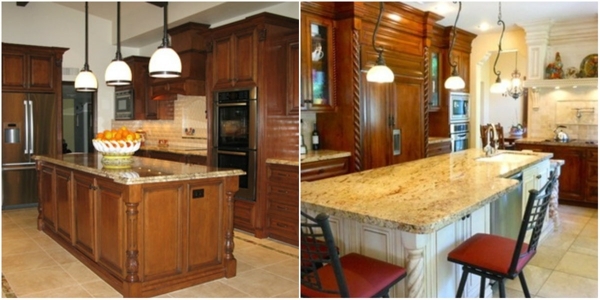 We have a proven track record throughout the area for providing excellent cabinetry. For more information about our services, give us a call at (480) 900-2808. Call Us Today For Offers & Discounts! Copyright © 2018 kitchenworksaz.net All rights reserved.